Ageless content that we’ve turned into audio so that you can listen to it anytime. 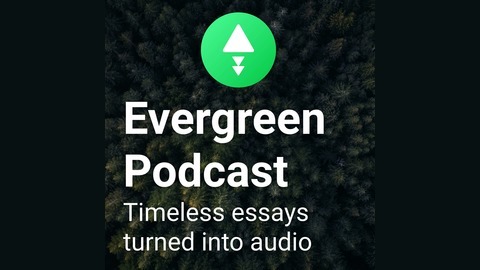 If it’s a short essay, article, post, excerpt or even quote that has withstood the test of time, we’ll turn it into an episode. 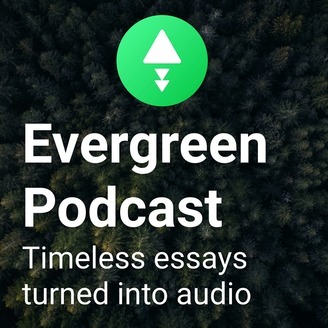 Shoot us an email to hi@evergreenpocast.com if you have any ideas about what content we should turn into audio next. View this post on our blog.